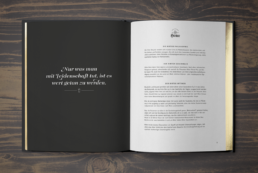 We participated at the CCA Young Lions design competition in 2017 and had to come up with a new design product for Hirter Brewery within 24 hours in teams of two. 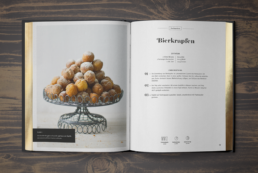 Enjoyment and culinary art are important to the Hirter Brewery in Austria. 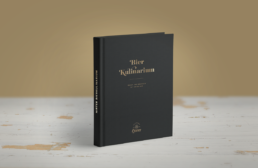 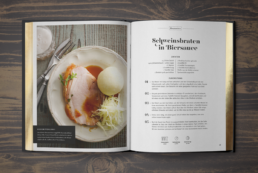 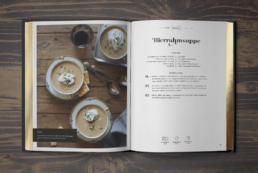 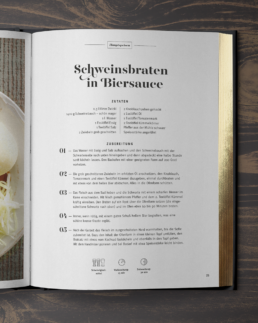 To connect their culinary passion and their brewery tradition, we created a cookbook as a merchandise product that focuses on recipes with Hirter beer as an ingredient. 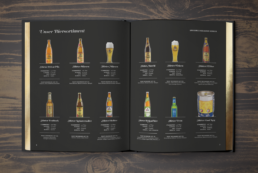 In addition to the beer recipes, this extra-ordinary cookbook also contains information about the product range, history of the brewery, recommendations, and useful tips for cooking with beer.